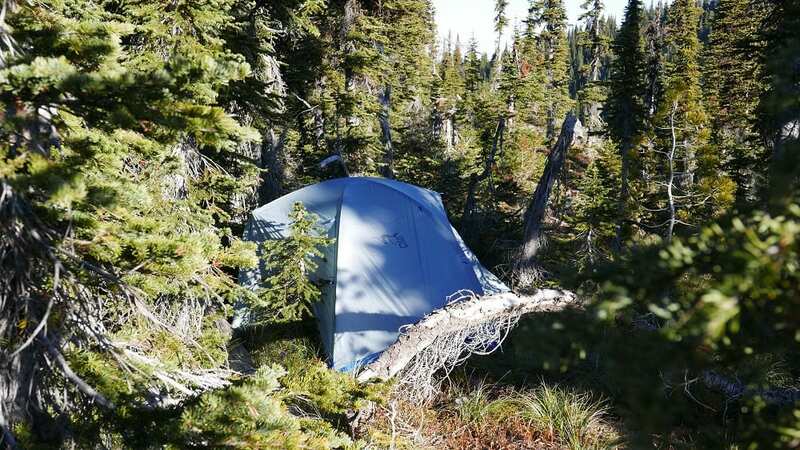 Backcountry shelters can vary as widely as the hunts they go on. Pocket-sized tarps as light as 7 ounces end up on early season ultralight trips where the weather is mild, while massive 9-pound shelters are for the harshest of conditions. It is the shelters in-between these two extremes that most hunters gravitate towards, for both their universal features and moderate weight. 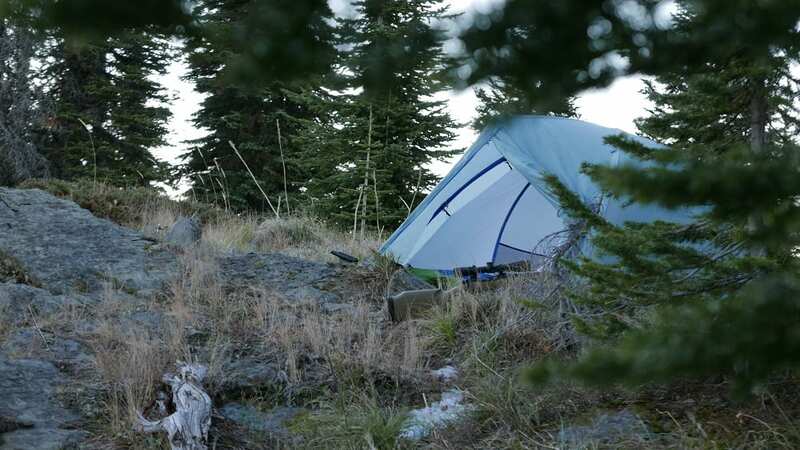 Four-season shelters are often on the heavier side of the shelter range, but when conditions get windy and the temperatures fall, they are worth the extra weight and bulk. That’s why I was interested in the new Stone Glacier Skyscraper 2P tent. Stone Glacier stepped into the world of shelters in 2018 with a four-season tent that weighs around 4.5 lbs. In the world of four-season shelters, it’s on the light end of the spectrum. And with a footprint of 32 square feet (ft2), it’s on the roomier side as well. With two doors and matching vestibules, I was surprised at its trim weight and was eager to test one for a full season of mountain trips. The Skyscraper 2P went into the mountains of western Montana, North Idaho, and south Utah where there was plenty of heavy winds, blowing dust, and precipitation. 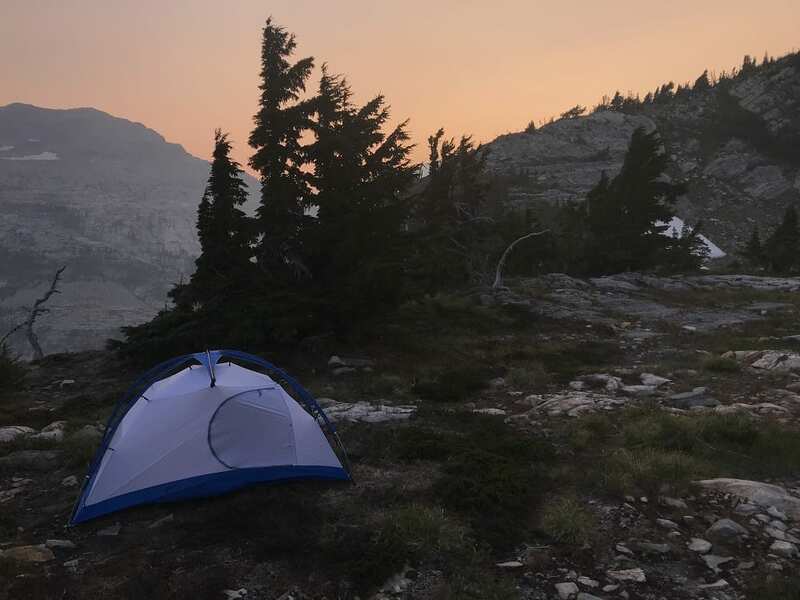 The initial setup of the Skyscraper isn’t as intuitive as the typical backpacking tent. There are a few extra steps to start with. The tent uses what is called a Web Truss (TM) which is a fabric structure where the poles are inserted and tensioned, offering increased strength to the overall structure. 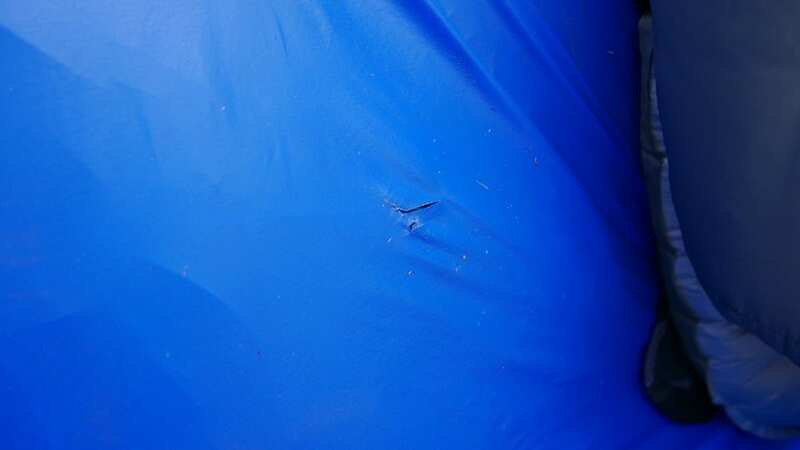 It is clipped to the four corners of the tent body and the poles are inserted into it. The cross pole is then installed over the top of the truss after which the body is clipped and tensioned to the truss system. Finally, the fly is pitched over the WebTruss, clipped to the tent corners, and guyed out for rough conditions. This sounds like a lot of steps but my total time on the first setup was less than 15 minutes and my last setup took under 5 minutes. The truss can remain clipped into the corners for a faster a faster setup. While it’s attached to the tent body, the Web Truss can be a little twisted while the tent body is laid out and before the poles are inserted. To minimize this, leave the ridge clips above the door attached to the truss wings and pitch it as usual. This also keeps the truss system attached at extra points for a faster pitch. The footprint of the tent is spacious for a 2-person shelter with an interior over 7 feet long. Steep sidewalls all around allow for more usable volume. The dual vestibules cover 22 ft2 total and are roomy enough for gear and foul weather cooking. The dual doors are nice when two people are sharing the tent and keeping separate gear organized. There are interior mesh pockets located on both ends of the tent which are deep and help tent organization as well. 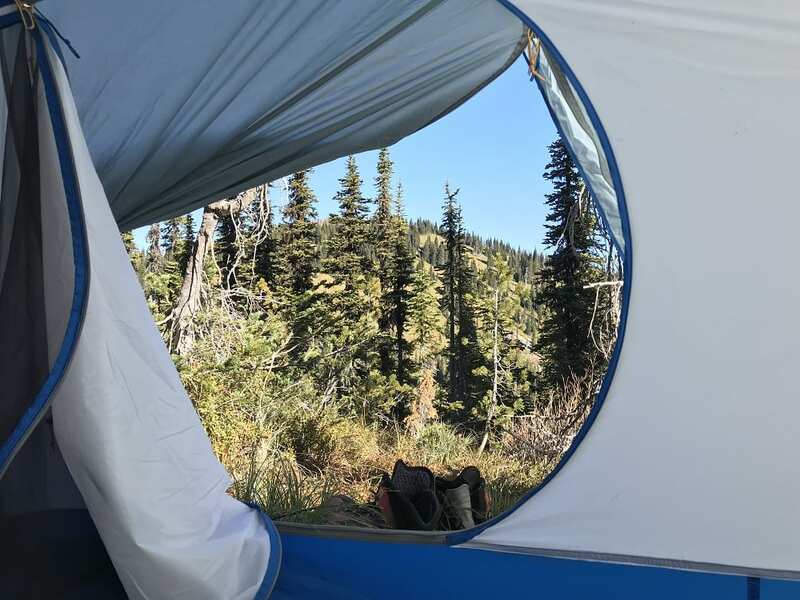 The larger footprint did become an issue a few times while camping on narrow timbered ridgelines where it’s tough to find a flat spot larger than a mule deer bed. In most other camping locations, I didn’t have any issues finding space to pitch the tent. The fly extends most of the way to the ground offering a decent seal against blowing and swirling snow while allowing a little ventilation. This helps with condensation during wet periods of use but doesn’t eliminate it. While under very cold and wet conditions, I had predictable condensation inside the fly and very slight condensation in the inner tent. There were other users on Rokslide who did experience some heavier moisture in the inner tent in wet heavy snow conditions. But I was able to minimize condensation by keeping the doors slightly vented, the fly completely staked out for maximum ventilation, and by not cooking inside the tent. The two fully paneled doors with bug screen are airtight when closed and offer pleasant cross ventilation when both are open. I pitched the tent several times without the fly in severe wind to test the tent’s ability to seal out drafts, and it did so without a problem. When doing so, no condensation developed overnight, but the atmospheric conditions were dry. Wetter conditions would probably lead to some condensation inside the Skyscraper 2P tent. The tent comes with eight guylines and line locks for securing the tent in hazardous weather. There are also internal guy line attachments to offer maximum stability under heavy snow and wind loads. 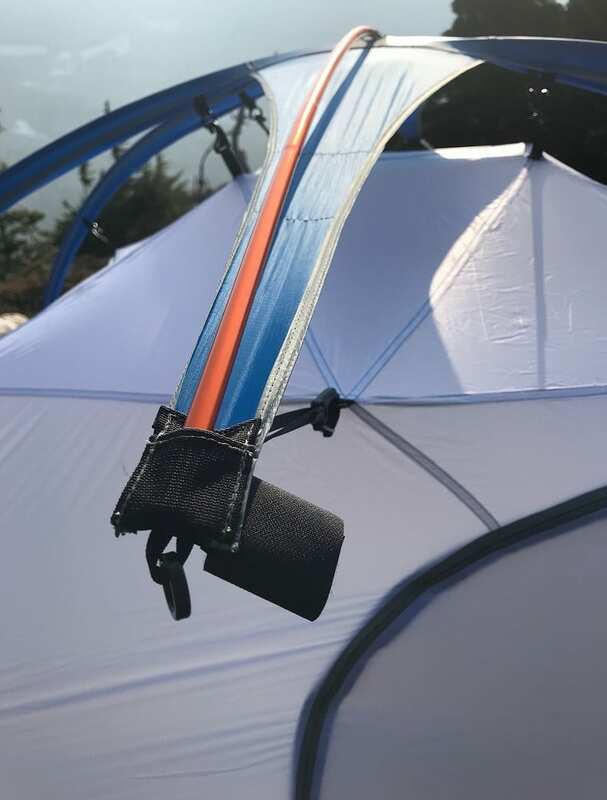 The guy lines are very effective at minimizing wind flap of the fly as are the O-ring attachments that connect the fly to the tent poles. All these features combined make for an extremely quiet tent in windy weather. 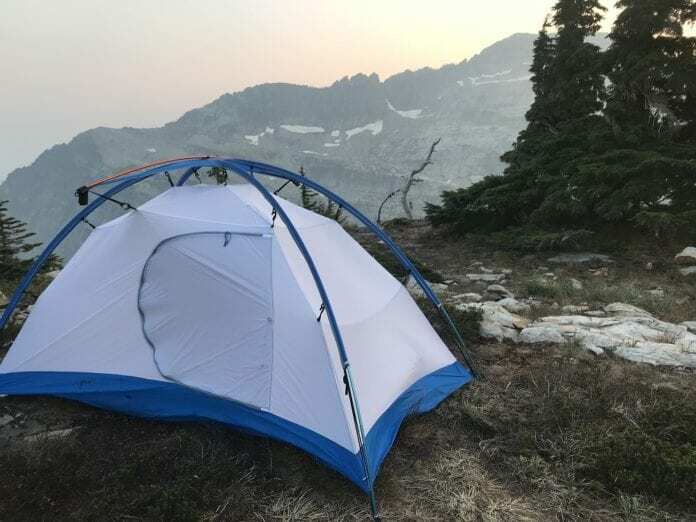 Rounding out the efforts to maximize the tent’s ability to withstand snow loads, a trekking pole can be used to reinforce the ends of the center bow pole. This structural integrity and stability are what makes the Skyscraper a true four-season tent. 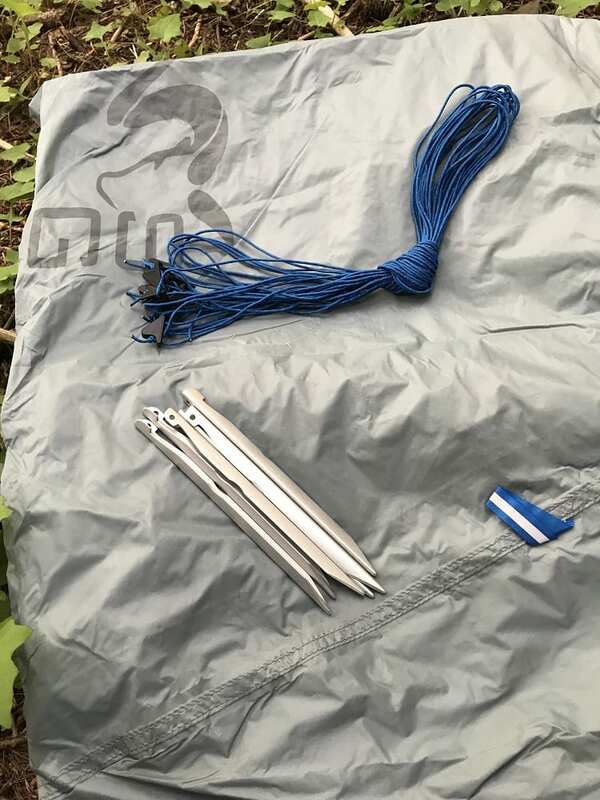 The fly of the Skyscraper 2P tent is made of 20D ripstop silnylon and has held up well to abrasion. I pitched the tent several times in tight stand of trees where limbs can rub against the fly. So far there are not any signs of wear. The 15D tent body has held up similarly. 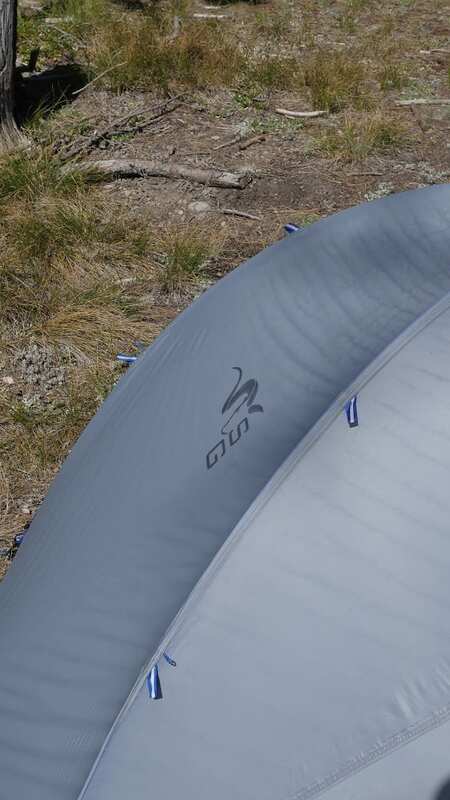 The sturdy Web Truss design helps to offset the use of lighter fabrics in the body and flysheet. Considering how light the shelter is, it is imperative to have it well staked down to eliminate the fly flapping and wearing on nearby objects. The bathtub floor is also 20D ripstop silnylon. I managed to puncture the floor while pitched on a ridge of sharp shale. The hole in my tent was easily repaired with Silnet and has remained waterproof, but it seems the design sacrifices a small degree of durability to keep the Skyscraper’s weight down. This can be an appropriate compromise, as long as the user knows of the need to inspect and clean the ground very thoroughly before pitching the tent. Another option would be to use a footprint if the area requires extra protection. The Stone Glacier 30d footprint would add 7 ounces to the weight of the shelter as well as extra piece of mind in a rocky environment. The poles have remained functional and straight and are of high quality. All of the tension hardware and pole clips are in good shape and have not failed in any way. The stakes are still straight and hold the guy lines solidly in most soil conditions. The lines have not shown any wear even when pitched among the weather-hardened limbs in the alpine. Overall the tent lives up to its four-season label in a lightweight package. It’s a shelter that can handle high winds while minimizing fabric flap, and heavy snow loads with its stout Web Truss tensioning system. Throw in two trekking poles at the ends of the cross pole and the strength increases markedly. As long as the user clears the tent pad site of sharp objects, the integrity of the tent should be storm worthy in almost any situation. The Stone Glacier Skyscraper 2P retails for $595 and has a variety of accessories available like a mesh insert, a tub footprint, or a flat footprint. 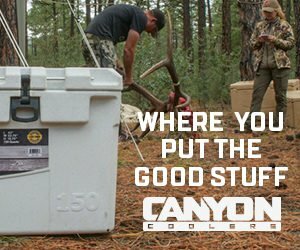 See the pitching options with these accessories at Stone Glacier or 1Shot Gear. You can comment or ask Josh questions here. Josh is a lifelong DIY backcountry hunter who enjoys the challenge of rugged and wild country. Preferring minimal equipment and support, his appetite for adventure has led to successful hunts of elk, mule deer, mountain goat, moose, antelope, black bear, and whitetails. 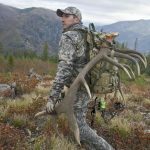 As a freelance writer, Josh’s adventures have been documented in popular print media such Bowhunter Magazine, Bow & Arrow Hunting, Extreme Elk Magazine, and Eastmans' Bowhunting Journal as well as multiple articles on Rokslide.com. With over 200 days spent in the field every year in the mountains of Western Montana hunting, skiing, hiking, biking, and working, Josh is continually investigating and pushing the limits of the equipment. Josh works with the U.S. Forest Service specializing in watershed restoration, hydrologic data collection, and snowpack information, putting him in the backcountry in a variety of conditions throughout the year.